The Vapewild brand makes dreams come true. All the best flavors of Vape Wild e-juices in one pack – Vapewild Best Seller Sample Pack! Can you imagine it? With Best Seller Sample Pack you can try the most popular e-juices by Vape Wild. It contains Fruit Hoops, (S+C)2, Hannibal Nectar and Murica e-juices. 4 delicious flavors for your enjoyment. Each one comes in a 30ml bottle. So, you will have 120ml of the tastiest e-juices. Let’s begin from the legendary Fruit Hoops. 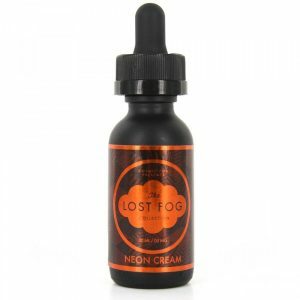 This e-juice has a fruity breakfast cereal flavor. Perfect harmony of orange, cherry and lemon hints make it taste delicious. Moreover, it will please you with creamy after note on the exhale. Next one is (S+C)2. It is an improved version of Strawberry and Cream. Rich creamy flavor with even more strawberries will impress you. One more e-juice from the pack is Hannibal Nectar. It has picked up juicy fruits from the tropic islands. Ripe peaches, oranges, melons and berries flavor will make you feel on the sunny islands. Tropical paradise! The last one is Murica. Its flavor will remind you a popsicle from the ice cream truck. 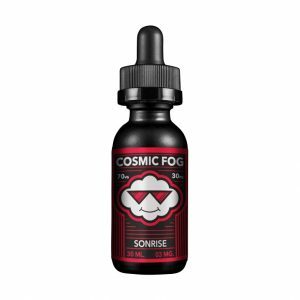 This sweet e-juice has blue raspberries, red cherries, and tart lemon-lime flavor. You won’t be able to resist this temptation! With Best Seller Sample pack you will diversify your vaping experience! No doubt, these fruity flavors will bring pleasure to your daily vaping. Moreover, Vapewild ensures high quality of its products. The brand uses only the best ingredients. One more positive aspect of this pack is optional VG/PG ratio of the e-juices. Also, you can choose nicotine level. All in all, Vape Wild E-juice Best Seller Sample Pack will please each vaper. Four delicious flavors will astonish even true connoisseurs of great e-juices.